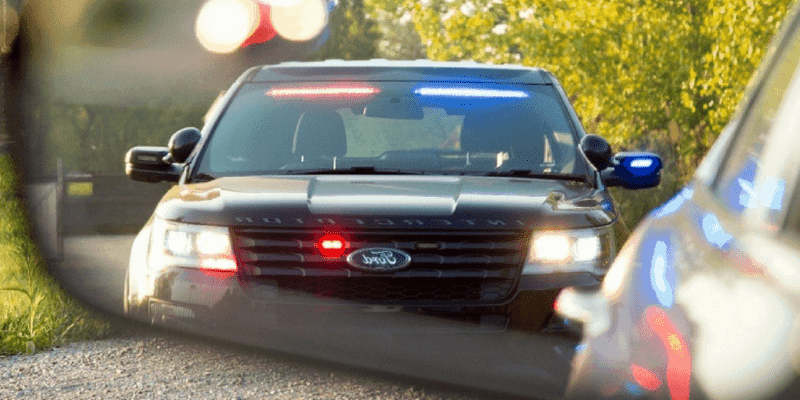 Have you ever been pulled over by a police officer and been told that the ticket he’s about to give you won’t affect your Insurance? Unfortunately, most times that officer will be wrong. There are three classifications of tickets that will impact your auto insurance premiums; minor, major and serious. For a minor conviction your biggest increase in premium will be from the loss of a conviction free discount, this can be 15% or more. Most insurance companies will allow up to two minor convictions; once you receive your third your current insurer may not offer you a renewal. Convictions will remain on your record for 3 years from the “conviction date”. If you receive a Major or Serious conviction this can have a severe impact and likely you will have to place coverage with a “non-standard” insurance company. Good driving habits will help you avoid increased insurance premiums, expensive fines and reduces the risk of an accident. Talk to a Morison Insurance broker about a conviction protection endorsement that will help protect your rates from increasing after your first minor conviction.